There are no trips planned for 2016 at this time. This year I have planned a hosted trip to fish the Kootenai River in Northwest Montana. Why the Kootenai you may ask? Well sometimes you just need to get away from the crowds and do something different. After doing some research and talking to outfitter Tim Linehan, I decided that the Kootenai was a great place to explore and get a true taste of what Montana should be like. 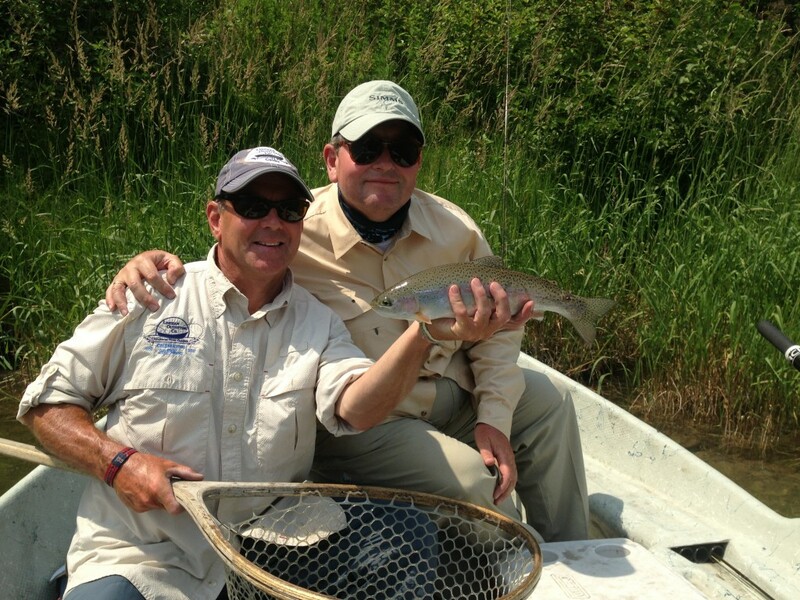 We will be staying at the Kootenai River Lodge and fishing with the experienced crew from Linehan Outfitting Company. The lodge is a well appointed house along the Kootenai River and the service is top notch. 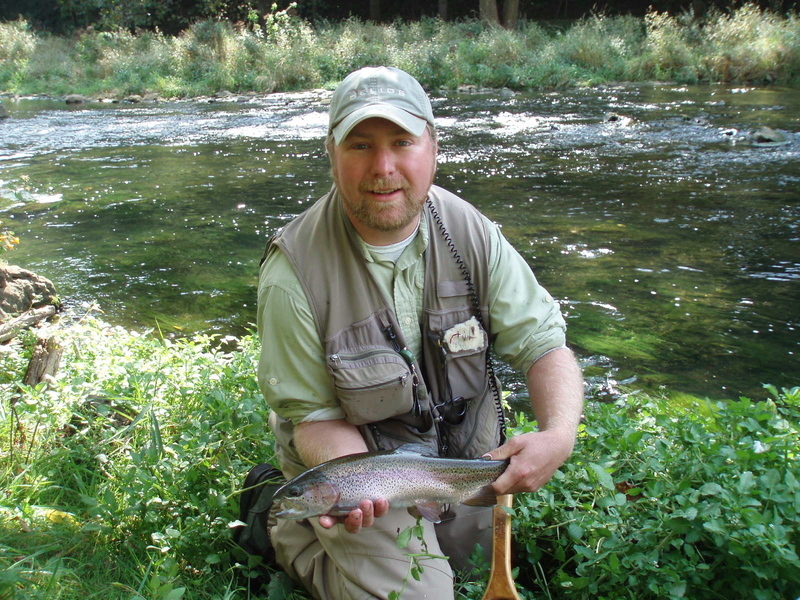 We will fish the Kootenai and its tributaries for healthy wild rainbows and cutthroats that are continually looking up for there next meal. There may also be some opportunities to catch some of those rare but aggressive Bull Trout that can be found in the Koontenai drainage. Anglers will have their choice of floating the big river and possibly some of the bigger tributaries in drift boats or hiking in and walk wade fishing on some of the smaller streams. 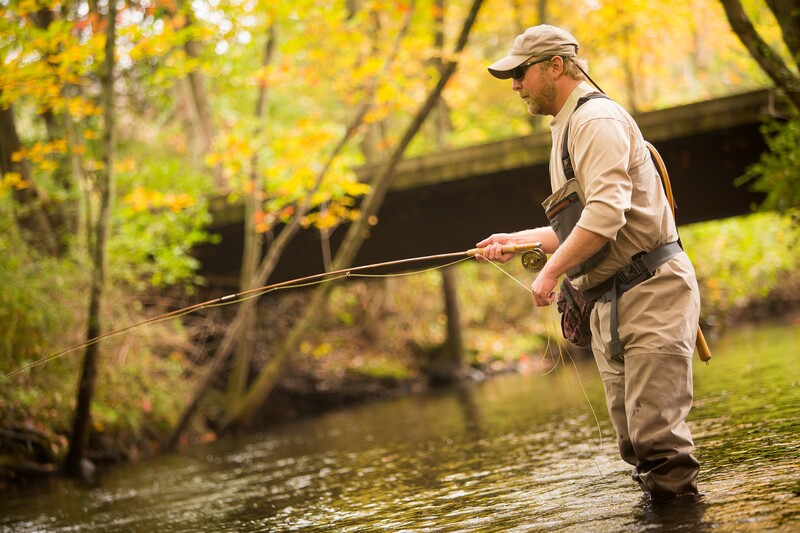 This flexibility will allow you to fish all the waters that may appeal to you on the trip, not just the big water. After a memorable day fishing some of the finest water in the state, we will be dinning on some of the finest food prepared by Tim’s wife Joanne. 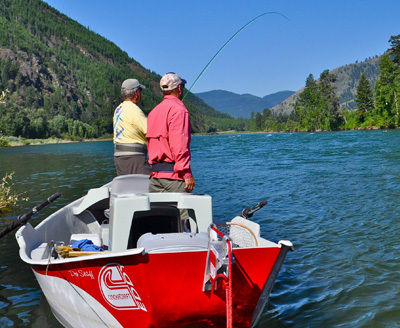 This is a 5 day and 6 night trip to the Koontenai River Lodge and miles and miles of uncrowded water. $3250.00 includes lodging, meals and guide service for the week of July 13-19. For more information contact me at [email protected] or check out Linehan Outfitting Co. at www.FishMontana.com.